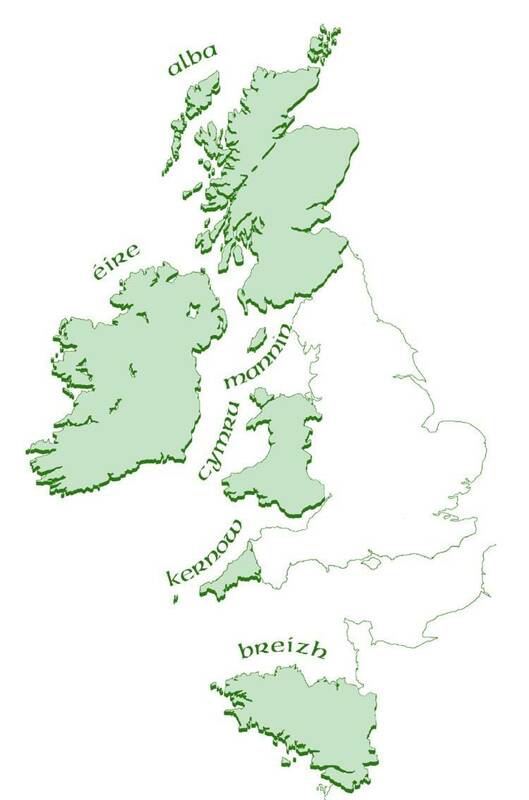 The Celtic League is an inter Celtic organisation that campaigns for the political, language, cultural and social rights of the Celtic nations. It does this across a broad range of issues. It highlights human rights abuse, monitors military activity and focuses on political, socio-economic, environmental, language and cultural issues, which generally or specifically affect one or more of the Celtic countries in some way. The organisation also aims to further each of the Celtic nations right to independence and to promote the benefits of inter Celtic cooperation. Additionally, the League draws attention to matters that we believe bear a wider concern for the peoples of the Celtic countries. Our work is achieved through the activities of our organisation at branch and central level, the publication of a high quality quarterly magazine, CARN and a regular Celtic League news service.